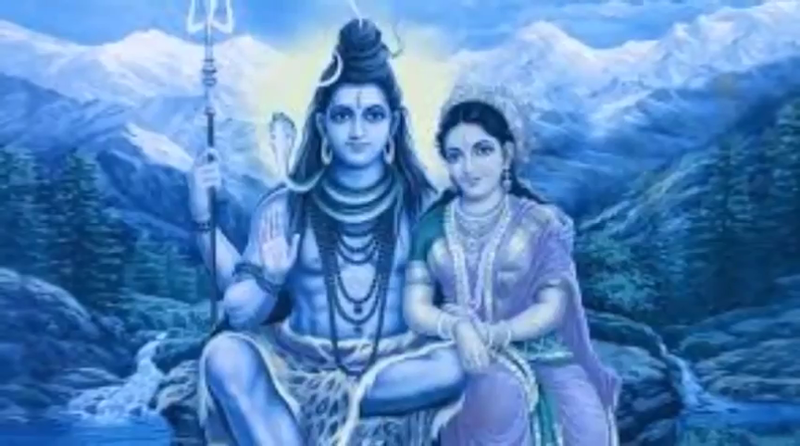 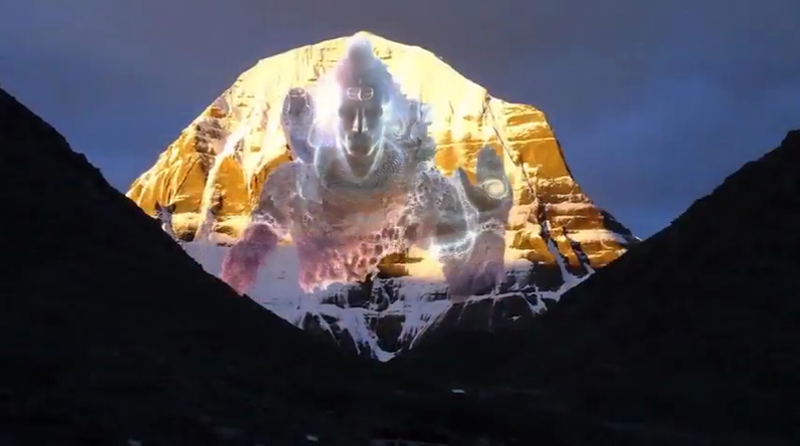 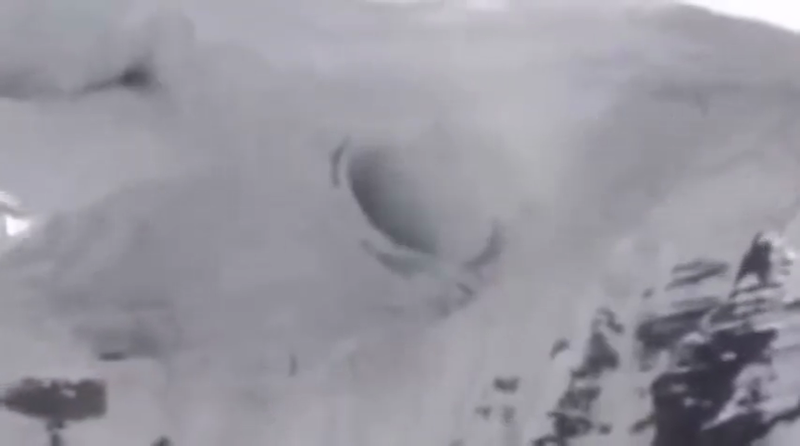 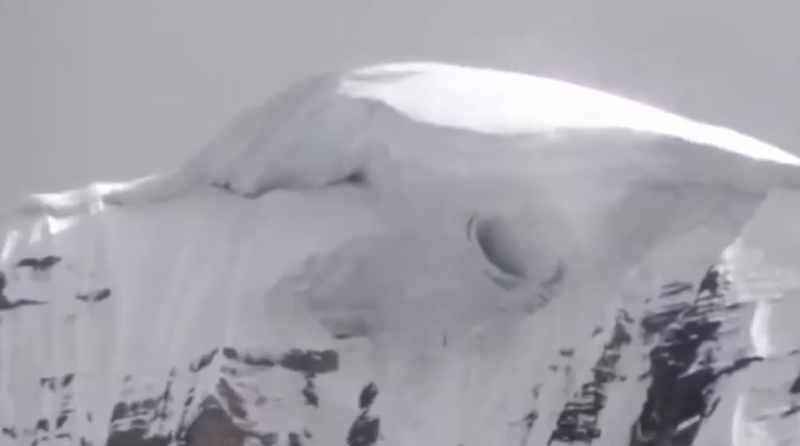 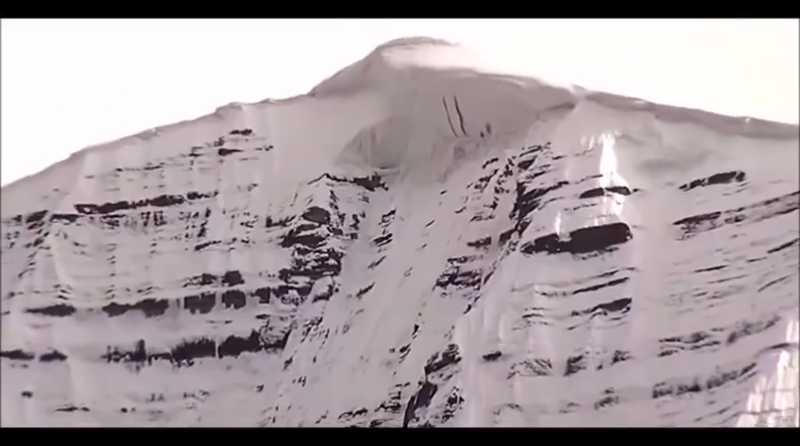 VIDEO: They videotape the opening of the interdimensional Portal at the top of Mount Kailash. 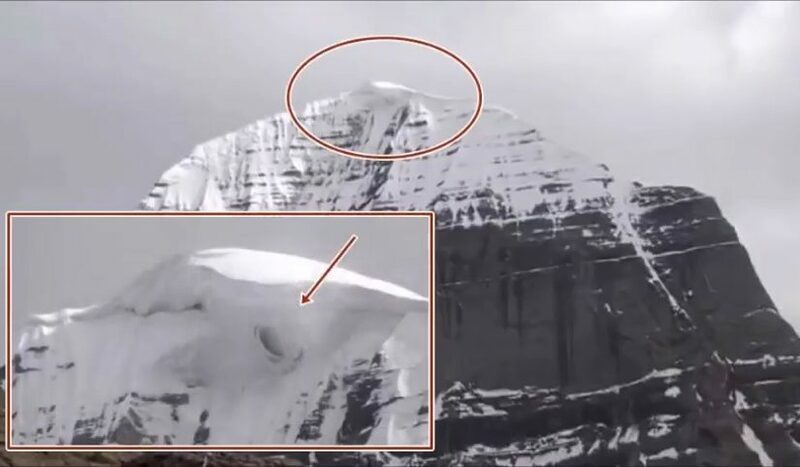 According to ancient beliefs, this enigmatic Tibetan mountain represents the axis of the world or the stairway to heaven. 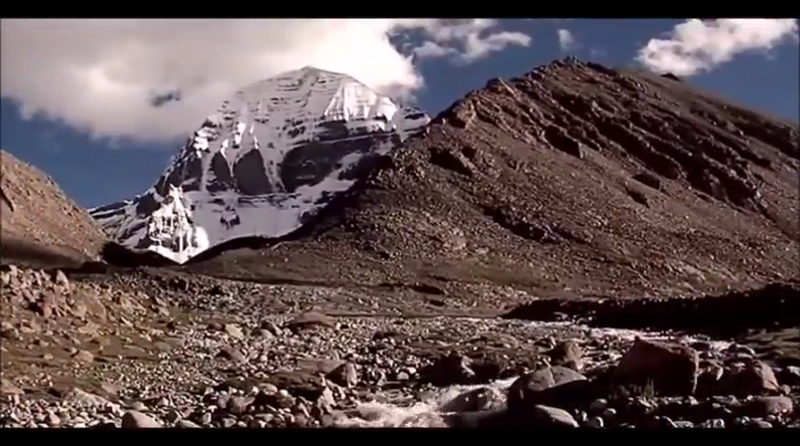 In many eastern countries, Mount Kailash is considered the most sacred place on Earth. 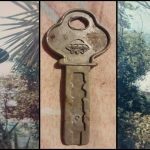 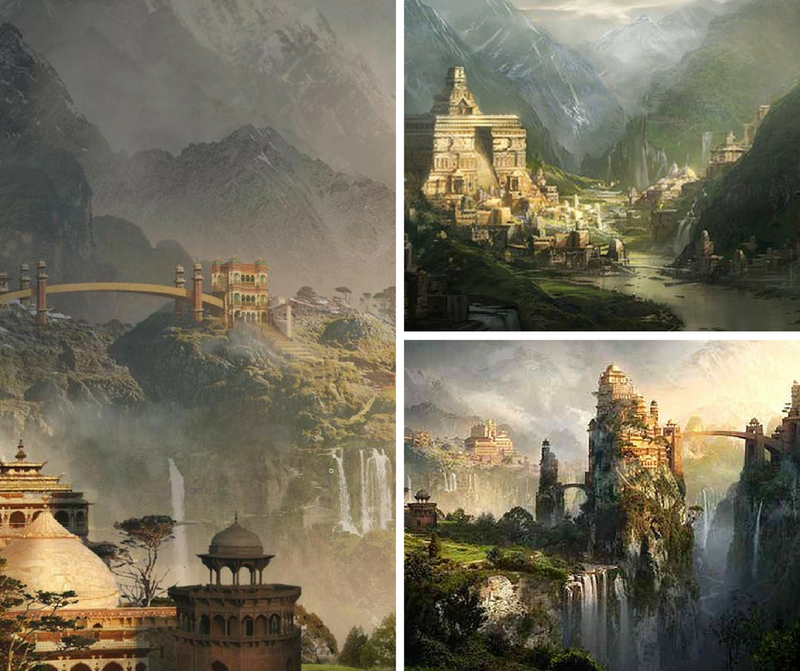 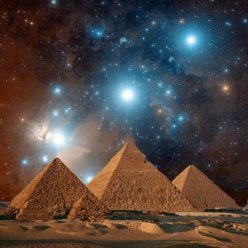 Some ancient sources say that this is where we can find the mysterious city of the gods. 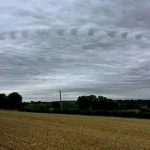 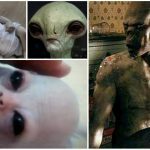 Previous Previous post: Nostradamus’s Predictions for 2019! 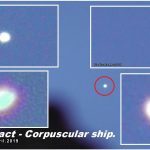 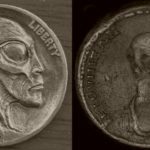 Next Next post: NAZI UFO -Top secret 1938-1945. 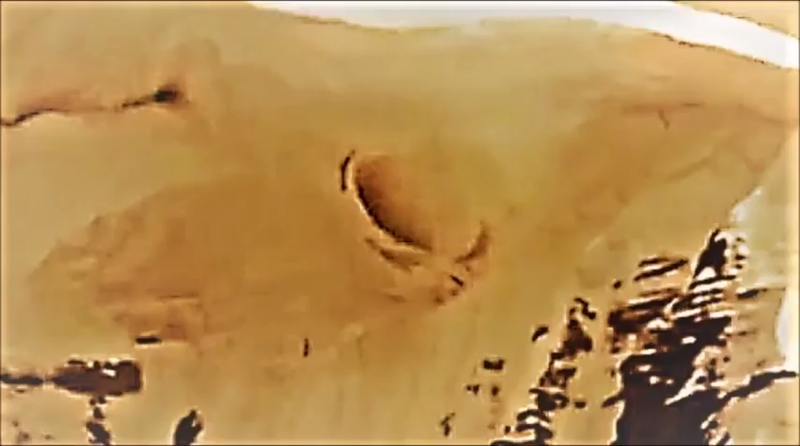 New Swabia (German: Neuschwabenland) is an area of Antarctica between 20°E and 10°W in Queen Maud Land.